Nice La Puente property! All this home needs is some TLC!! 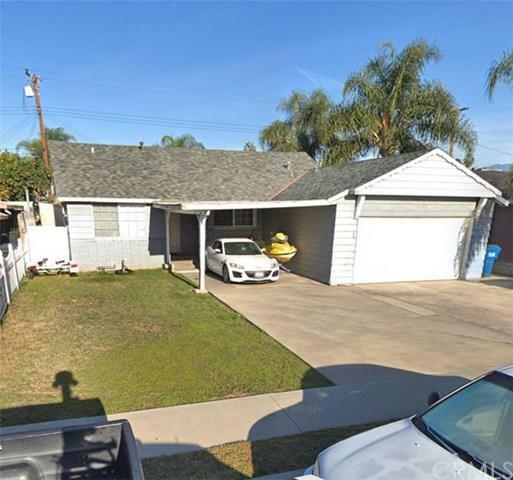 Located in a cozy cul de sac, great neighborhood, close to the 605 freeway and major shopping center.